Snapchat has just got even better | HELLO! Snapchat has long been loved for its unique filters that can transform users into anything from a dog to a bumblebee within seconds, but now it is going one step further. 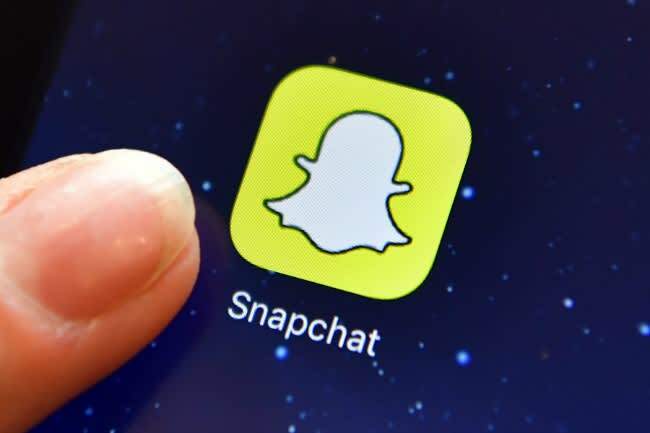 Fans will now be able to add these filters to the world around them too thanks to a new range of filters added for the phone's rear camera, which Snapchat has dubbed World Lenses. The lenses work in a similar way to Snapchat's original filters, but instead of tracking faces, they overlay 3D effects onto your surroundings. 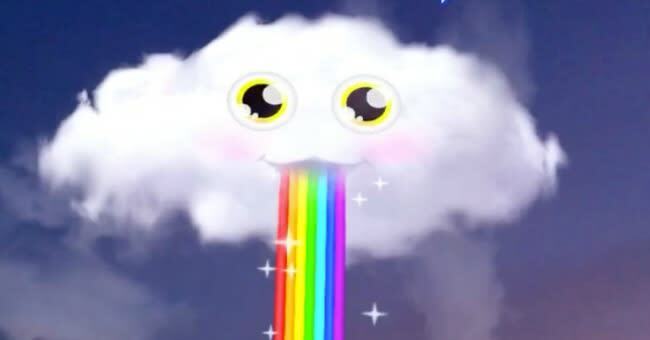 So with one lens you can place smiling clouds above you that puke rainbows, while others will add a snowfall effect to your snaps. It is not the only update that has been made to the app; in a feature we've all been waiting for, users will now be able to rewind through Stories, so you can now get a second look at the snaps you wanted to see more of. It is a feature that is already available on Instagram Stories, which launched in August, so Snapchat devotees will be very excited by this news! One other hidden feature that has been added is the ability to share a snap from one friend's Story to another friend. Until now this could only be done via the Discover feed, but now all you have to do is tap and hold their snap until the share screen comes up. The update is sure to be welcome news to Snapchat's famous fans, including Kylie Jenner. The 19-year-old has been the most viewed user on the app for over a year, after first announcing the news in July 2015.